I am a volunteer in my community. Scroll through some photos below. This week, we celebrate you. As part of National Volunteer Week, I wanted to take a moment to thank you for your extraordinary donation of time and skills as a dedicated American Cancer Society volunteer. All across the country, millions of people like you give their time and talents to help the American Cancer Society fight back against cancer. Your passion and commitment fuels our lifesaving mission, and we are proud to stand with you as we work together to finish the fight. Thank you, Tammy. Thank you for providing free rides to treatment and emotional support and guidance to cancer patients and their families. Thank you for raising funds and awareness in your communities so we can help people stay well and get well, and invest in vital cancer research. Thank you for fueling American Cancer Society Relay For Life® and Making Strides Against Breast Cancer® events with your passion and talents. Your time and dedication helps save lives. From all of us here at the American Cancer Society, thank you. You make a difference in the fight against cancer, and with your support, we will finish the fight. I am a volunteer with the American Cancer Society Relay for Life. I participate in the Relay for Life of Port Charlotte with the Re/Max Palm Realty Team. I personally donate money and help to raise funds through this fun event. 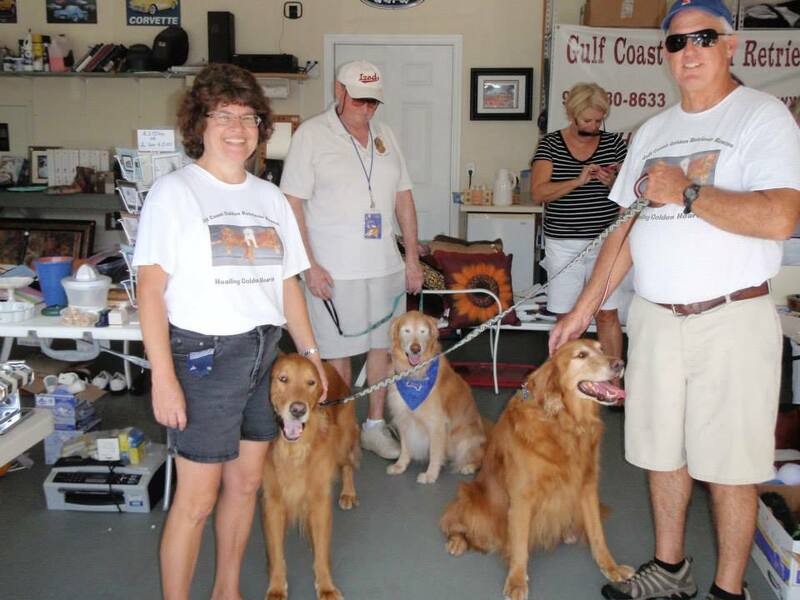 I am a Volunteer with the Gulf Coast Golden Retriever Rescue. 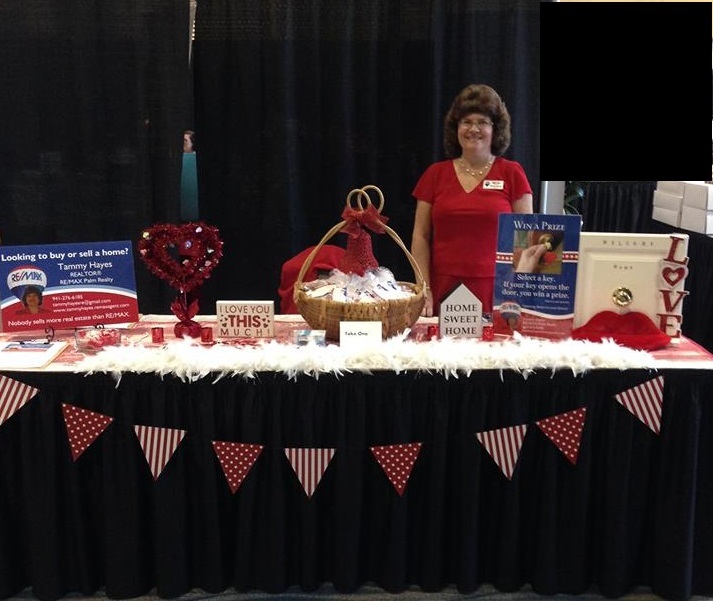 I participate in events as well as recruiting of volunteers, fosters, and adopters. I am a member of several different car clubs in the Charlotte County, Florida area. Habitat for Humanity, AMI Kids Crossroads, food banks, and Wounded Warriors. in Punta Gorda, FL on March 8, 2015. Tags: Charlotte County community involvement | Permalink.